It’s no wonder that it took the artist over 14 months to complete this masterpiece. 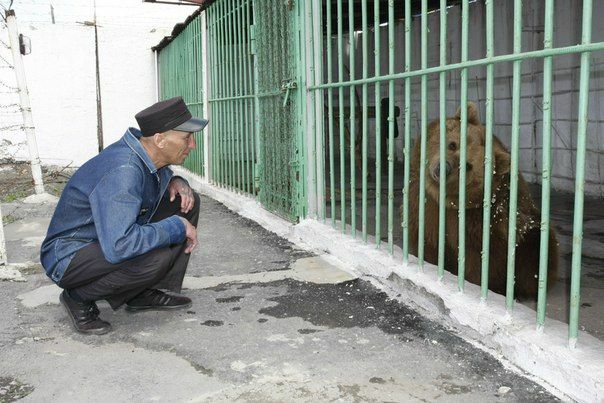 And then, it was time to ship it to his client, which apparently was no walk in the park either. 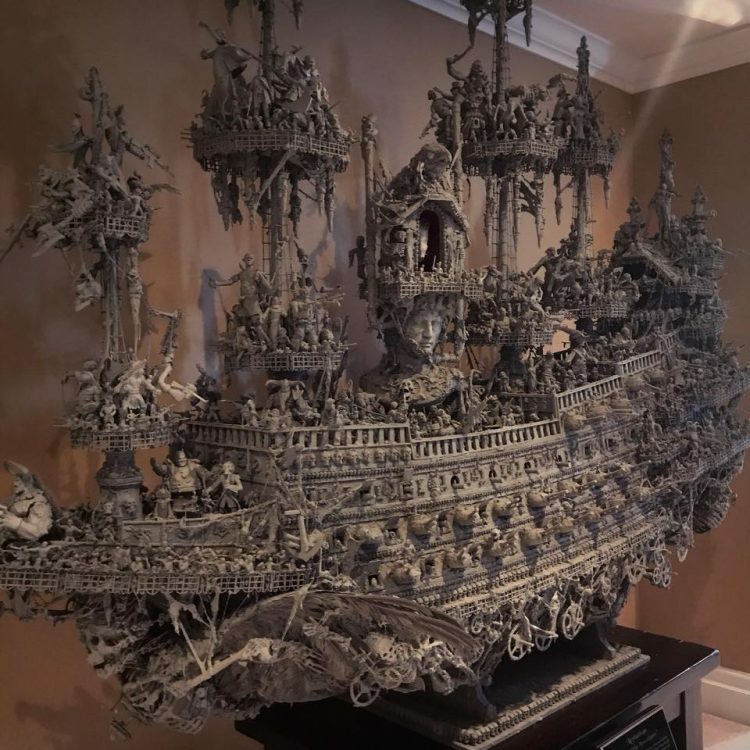 Even though the awe-inspiring ghost ship sculpture was completed in 2014, Jason Stieva still visits it in his clients’ house every once in a while, just to remind himself how much blood, sweat and tears went into making it. He recently posted some new photos of it on his Instagram, and it looks incredible.